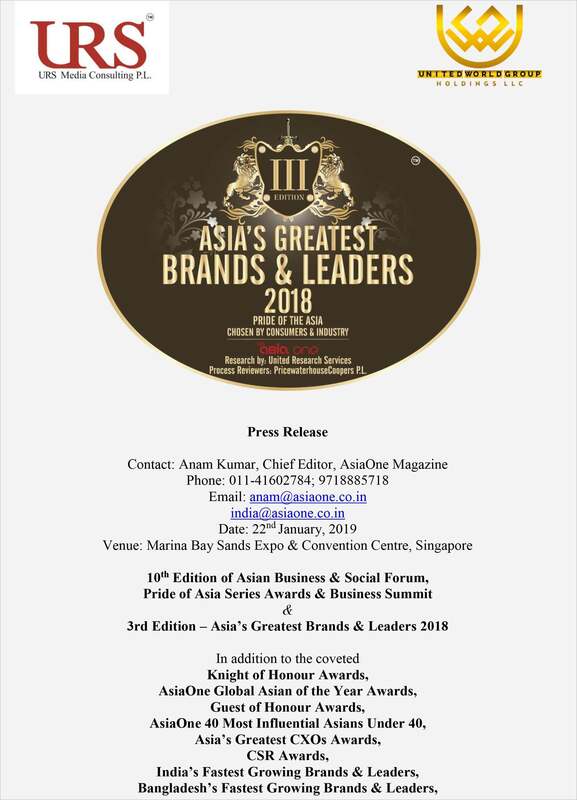 "Most Innovative Learning Practices 2018” by Asia’s Greatest Brand & Leaders 2018. 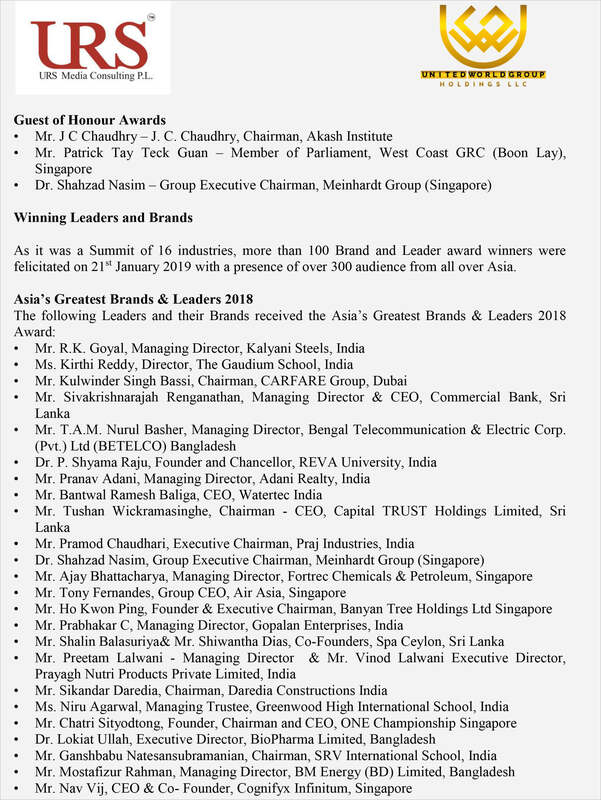 We are very proud to announce that PIBM Pune has been awarded as one of the “Most Innovative Learning Practices 2018” by Asia’s Greatest Brand & Leaders 2018. It was a proud moment for PIBM as Hard work and efforts have paid off. 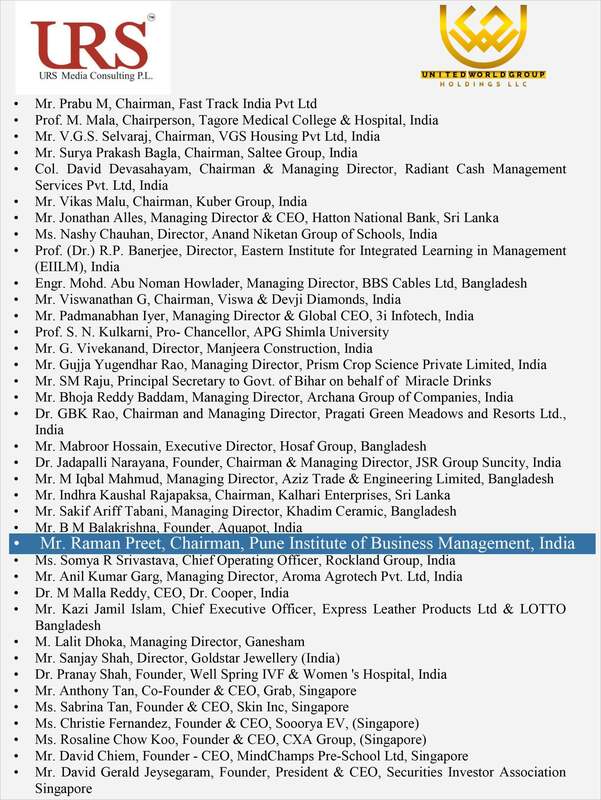 Thank you, Mr. Raman Preet - Chairman - PIBM Group of Institutes and all the faculty members & PIBM students!